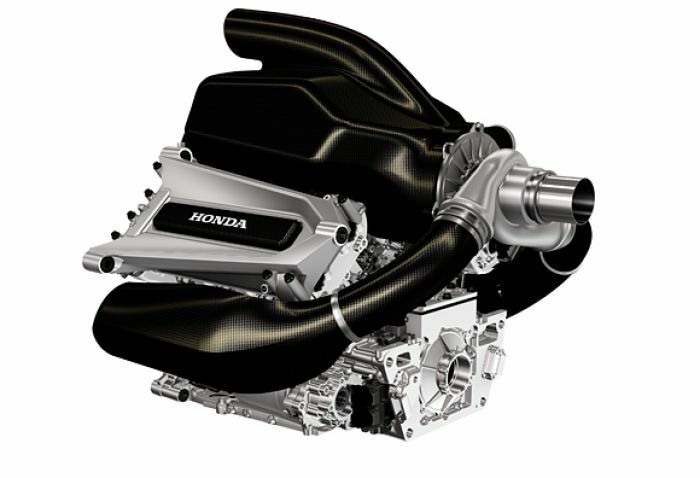 McLaren and Honda have had a disappointing 2015 F1 season, largely thanks to the unreliable and sluggish 1.6 litre V6 Turbo power unit. But why has it underperformed so much? 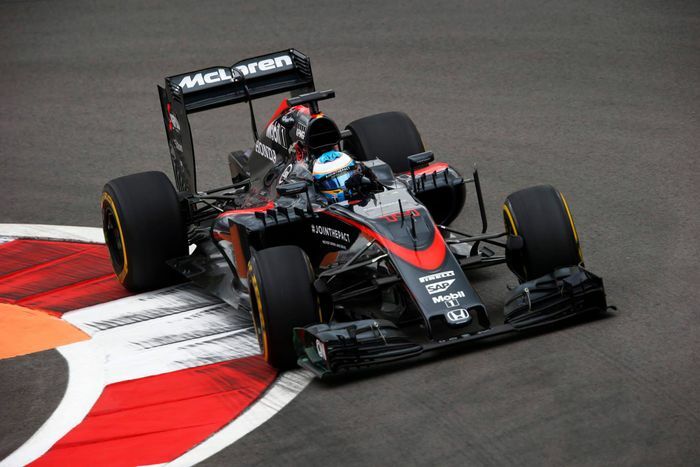 Expectations about McLaren and Honda’s rekindled F1 partnership were high ahead of the 2015 season. Way too high, as it has, quite frankly, been disastrous. The McLaren team’s form has gradually been declining in recent years, but took a considerable drop this season, with Jenson Button and Fernando Alonso – two great champions in their own right – more often than not left battling over 13th and 14th place. 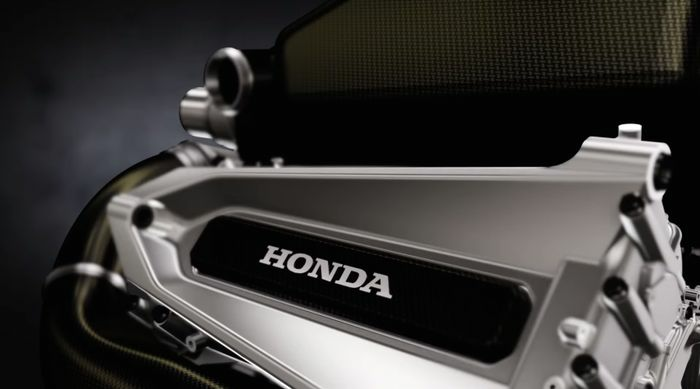 The MP4-30 chassis is decent, but the main issue lies with Honda’s new V6 Turbo power unit. They are complicated pieces of kit, featuring the internal combustion engine (ICE), motor generator unit-kinetic (MGU-K), motor generator unit-heat (MGU-H), energy store (ES), turbocharger (TC) and control electronics (CE). "More specifically, the turbine is pretty small so it can all fit within the V of the ICE, with the MGU-H sat between it and the compressor at the front of the engine. Because it’s so small, the initial throttle response is very good and actually places less reliance on the MGU-H to spool it. "However once the car starts hitting top speed, it can’t harvest as much energy as those with bigger turbines. Because the MGU-H is allowed to transfer energy directly to the MGU-K (and vice versa), power levels drop compared to its rivals and therefore they suffer right at the end of the straight." This has a knock-on effect on a number of other things, but McLaren and Honda know this is where the main problem is and they are more than capable of sorting it out, not before the end of this season but maybe next year. "Firstly, we know that the car can only use 4MJ of energy from the battery per lap. However, as I said above, the MGU-H and MGU-K have an unlimited relay of energy. The McLaren drivers get through their 4MJ allowance from the battery very quickly because the MGU-H is so poor at providing power to the MGU-K. So they can only afford to use their battery energy when it really counts. This may not be as bad for qualifying, but over a race distance it’s far more inefficient than the others." 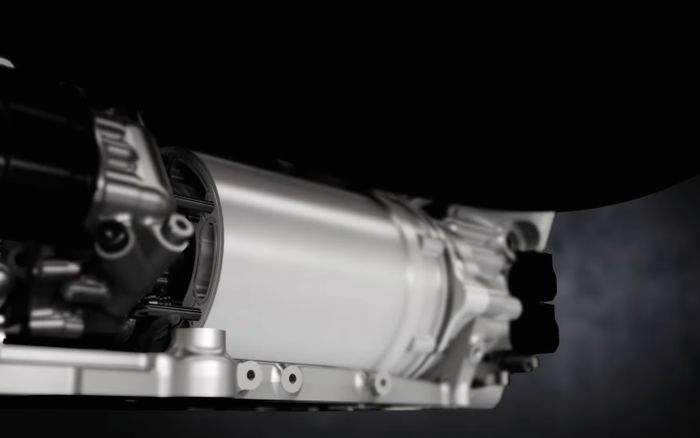 The new power units use one third less fuel compared to the previous 2.4-litre V8 engines. 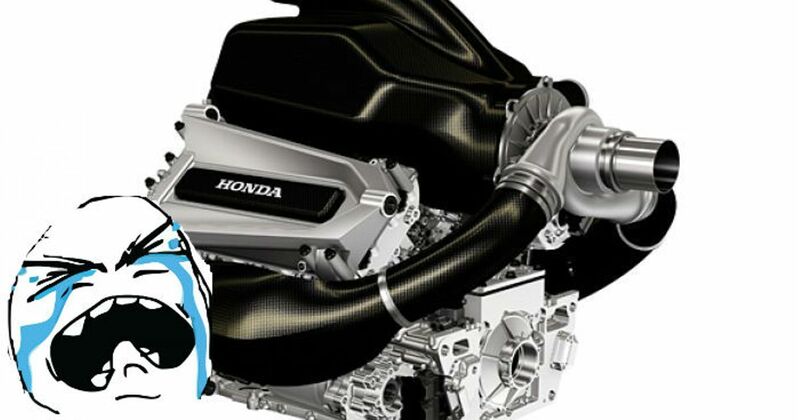 However, Honda has to use more than its rivals because of the hybrid system issues that it has. The cars are therefore heavier and this means they are even slower. 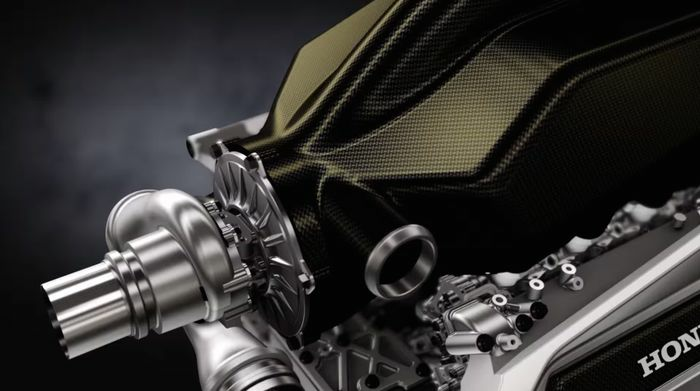 "To keep pace with its rivals and to compensate for the hybrid system flaws, the power unit has to burn more fuel, especially during the opening stages of the race. This means that they have to add more fuel into the car, probably as much as 10kg more than its rivals for some races. This has a weight penalty and therefore slows the car further." Big shout-out to Will Tyson for his analysis in this piece. You can follow him on Twitter, see his work on Richland F1 and also be sure to check out his super-informative blog!